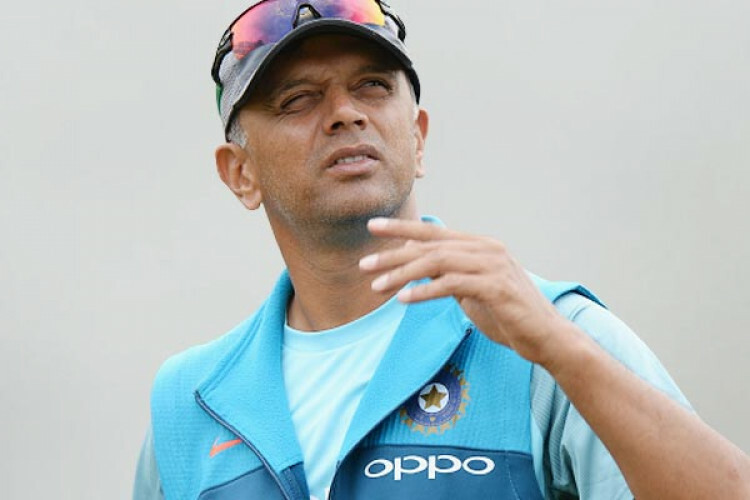 The Election Commission has confirmed that the former Indian cricket player, Rahul Dravid will not be allowed to cast his vote tomorrow. The EC has appointed influential people as its brand ambassador to encourage the citizens to use their right to vote but has blocked the influencers themselves to cast vote in the Lok Sabha elections 2019. The EC Office has also rejected the request to allow him to vote.